Rootkit technologies have become increasingly popular with virus writers. The reason for this is obvious: they conceal malicious programs and their components from PC users and antivirus programs. The source code for some rootkits can be found on the Internet, inevitably resulting in the use of rootkit technology in various Trojans and spy programs (spyware / adware, keyloggers, etc.). There are a large number of dedicated software products (anti-rootkit solutions) that are designed to detect and remove such kinds of malicious programs. The purpose of this test is to analyze the ability of the most popular anti-rootkit products to detect and remove malicious programs actively distributed over the Internet (“in the wild” samples) that take advantage of rootkit technology. It should be noted that anti-rootkit software is usually tested on various test or proof of concept rootkits, while testing on widespread in the wild samples is what provides the most valuable information. The names of the malicious programs used in this report are based on the Kaspersky Lab classification; alternative names used by other vendors can be found in the detailed testing report. Testing of the ability of anti-rootkit programs to detect and remove malicious programs was conducted strictly in accordance with the methodology described above. Almost all of the anti-rootkit solutions tested, with the exception of Gmer, Bitdefender Antirootkit and UnHackMe, demonstrated excellent or good results and can be successfully used to detect and remove malicious programs that use rootkit technologies to conceal their presence in the system. It should be noted that some anti-rootkit solutions had problems removing (or renaming) the files detected and protecting their own processes. The principal reason for this is that, in addition to rootkit technologies, virus writers use other methods to protect their malicious programs. For example, Worm.Win32.Feebs.gt creates a hidden process that it uses as bait. When an anti-rootkit solution attempts to open this process, the worm terminates the anti-rootkit program’s process. Another widely used method is opening malicious program files with protected access rights. 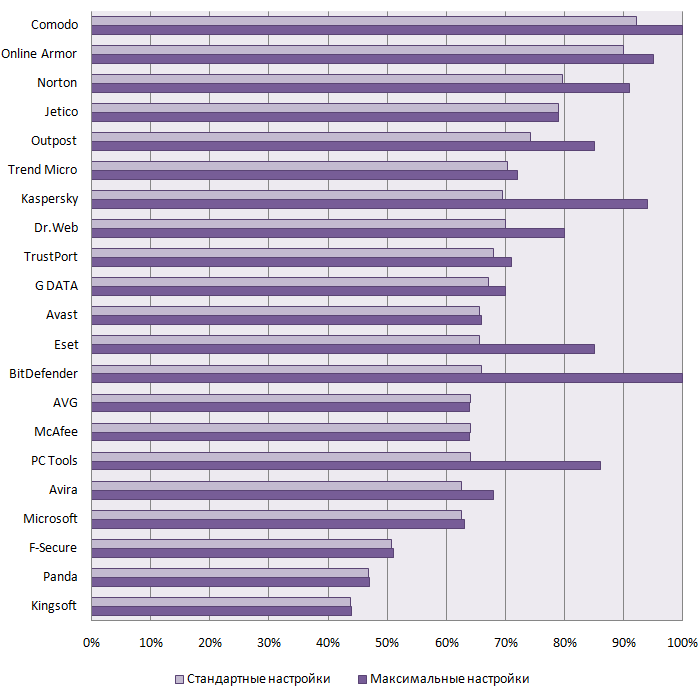 The three best products based on the test results were Antivir Rootkit, AVG Antirootkit and Trend Micro RootkitBuster. All three products are currently in beta testing. Among those products which have already been commercially released, the best results were achieved by Rootkit Unhooker, Sophos Anti-Rootkit and AVZ. For detailed test results, including information on the removal of specific viruses, and to verify the calculations used to determine the test results, please download the complete results in Microsoft Excel format.